Made from tough ductile iron. 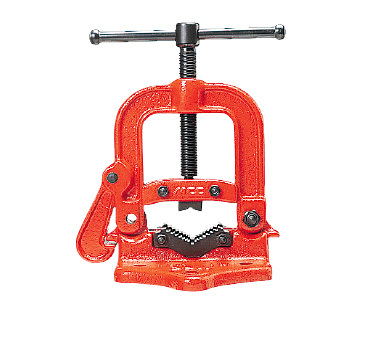 Hardened high carbon steel jaws, assure firm gripping. Special modes for plastic coated pipes available with finer teeth.